Which countries does valdamarkdirect.com ship to? 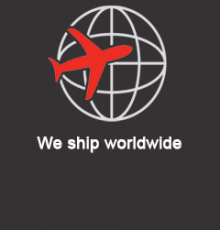 – We ship worldwide as well as to the UK and Europe. Prices quoted are for mainland Europe. Global and select orders will be subject to a delivery surcharge which will be advised promptly. – Unfortunately at this time Valdamark Direct does not offer a credit facility. However if you forecast your usage to be a significant/frequent credit will be decided on a individual basis. All first time orders require payment in advance. I can’t find what I am looking for on Valdamark Direct? – Use our contact form to get in touch with your enquiry, or use our live chat. I am looking for samples of a product? – Just complete our contact form and we will let you know if we can fufil your sample request or not. 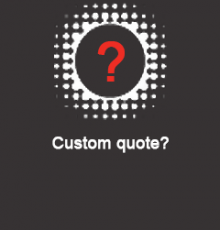 If I have an order type enquiry for item(s) on Valdmark Direct, who should I call? – Call us on +44 (0) 161 706 0388. 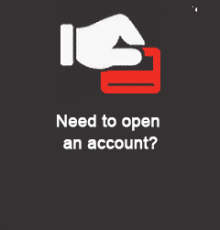 The easiest way however is to drop us an email detailing your request, we aim to respond within an hour. – Our daily opening times are Monday to Friday 9.30am – 5.00pm, except for Bank and National Holidays. We are a Business/Trade Customer – does valdamarkdirect.com offer any bulk discounts? – On some Valdamark products we are able to offer discounted pricing to Trade customers. Many products on Valdamark Direct show quantity discounts clearly on the product pages. If you cannot see the quantity covered here please get in touch send your details using the contact form. Please include details about the products and expected quantity you wish to purchase from us. – Yes. We have a 2000sqft storage facility located in Altrincham just outside Manchester. Here we can accommodate most of our clients order and stock holding requests.